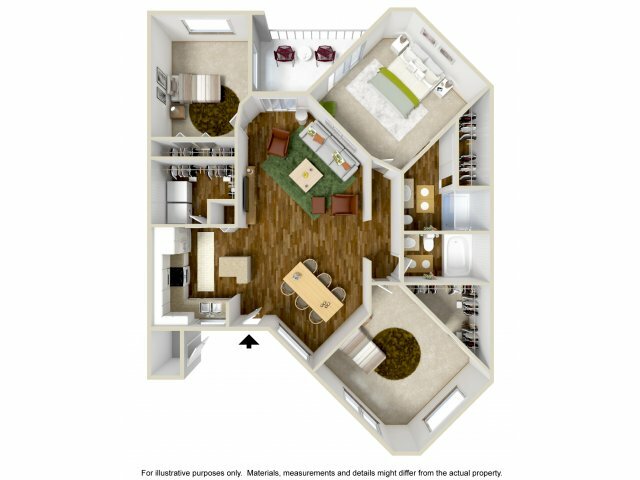 Browse our spacious floor plans below. Contact us if you have any questions.  Genoa Lakes Apartments is waiting for YOU! 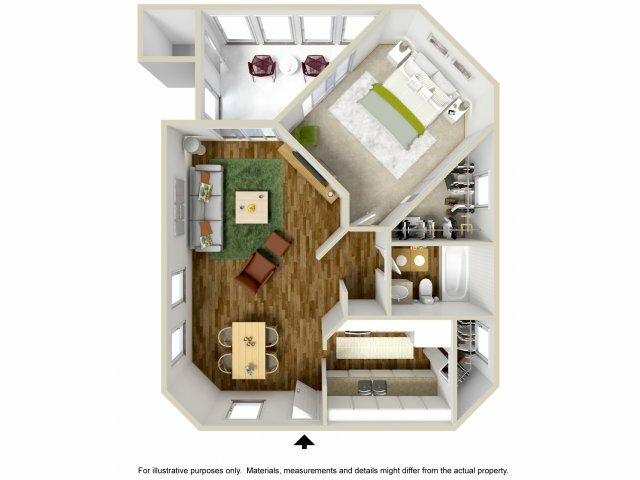 We have a variety of different floor plans that include one, two, and three bedrooms. 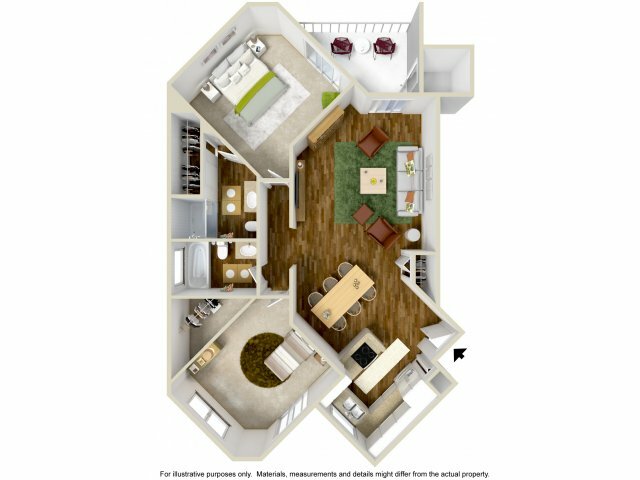 Our Apartments in Mesa, AZ range from 721 to 1,127 square feet and are designed with functionality and style in mind. Every home has an all electric kitchen and carport for your vehicles for your convenience. 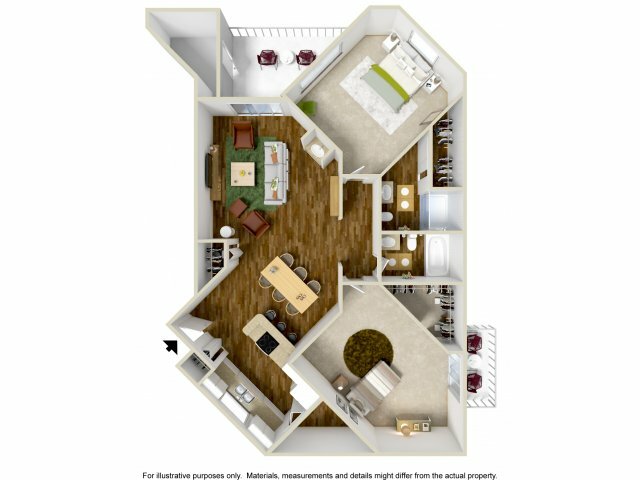 Call to schedule a tour of our apartments in Mesa, Arizona.